All of the applique, decorative stitching AND quilting in the above wall hanging was done using the JANOME CIRCULAR ATTACHMENT. JANOME HAS 3 CIRCULAR ATTACHMENTS…….. WHICH ONE IS COMPATIBLE WITH YOUR JANOME SEWING MACHINE??? 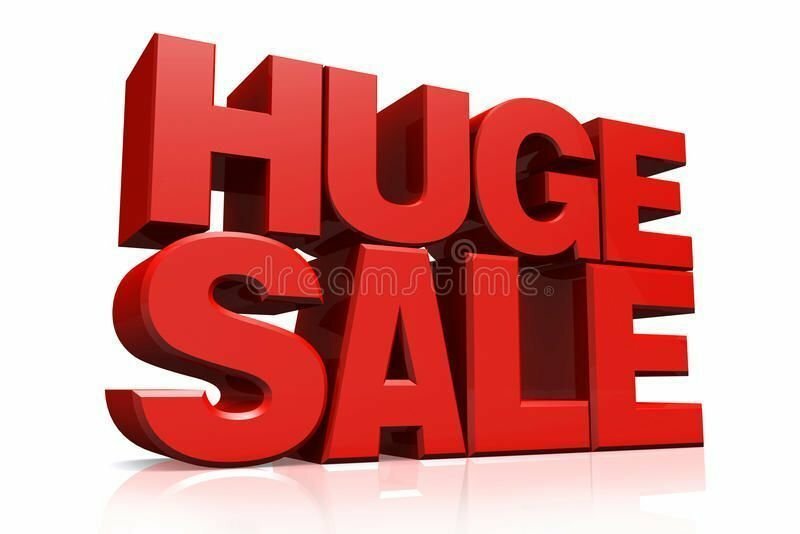 A few weeks ago I featured some of the NEW JANOME products that are now available for purchase at your local JANOME DEALER (on 24th April to be exact – look for the post entitled NEW FEET & ACCESSORIES). 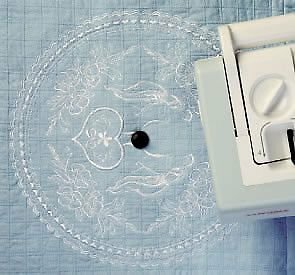 Amongst that batch of wonderful new goodies available for you to use with your JANOME sewing machines was the CIRCULAR ATTACHMENT FOR EASY SET BOBBIN MACHINE MODELS. I thought I would list all the Circular attachments that are available for our various JANOME MACHINES so that you may ask your local JANOME DEALER for the one compatible with your JANOME machine. I digitized the centers of the 4 hourglasses in JANOME DIGITIZER MBX & then embroidered my designs in the hoop on the blocks that I had previously pieced with an hour glass pattern. You will notice there is applique as part of the embroidery design. This was done IN THE HOOP of the JANOME EMBROIDERY MACHINE (small enough to be done in the smaller hoop on most of our Janome Embroidery machines.) The CIRCULAR ATTACHMENT WAS USED FOR THE QUILTING around the embroidery on each block. I don’t know about you but I sure do not trust myself to sew perfect circles free-hand! But I DO trust the JANOME CIRCULAR ATTACHMENT to sew a perfect circle for me! This is a close-up showing the circles of quilting done with the JANOME CIRCULAR ATTACHMENT. This was done AFTER the embroidery, after I had sewn all the blocks together & sandwiched my quilt layers. I slipped the quilt onto the pin of the JANOME CIRCULAR ATTACHMENT making sure the pin went through the exact center of each appliqued circle/hourglass block. Then a simply used straight stitching and let the CIRCULAR ATTACHMENT do the work for me: it feeds my quilt in a circle. NO marking needed, NO need to hold my breath and hope for the best………… just the JANOME tool working for me. WHEW – this is the way I like it! I need to tell you up front that these CIRCULAR ATTACHMENTS are for JANOME TOP LOADING BOBBIN machines only. If your JANOME sewing machine is a front loading bobbin machine, then you would need to ask your local JANOME DEALER to show you the FLOWER STITCHER as that is the closest sort of attachment that we can offer for these models. Alternatively, you may like to ask your local JANOME DEALER to show you any of our top loading bobbin machines as all of these will accommodate the optional accessory: the CIRCULAR ATTACHMENT. 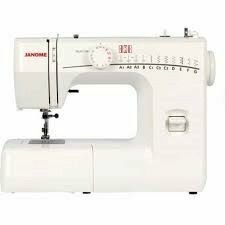 You may then consider buying one of our JANOME machines which has a top loading bobbin. Does your bobbin cover have a square or rectangular shape? 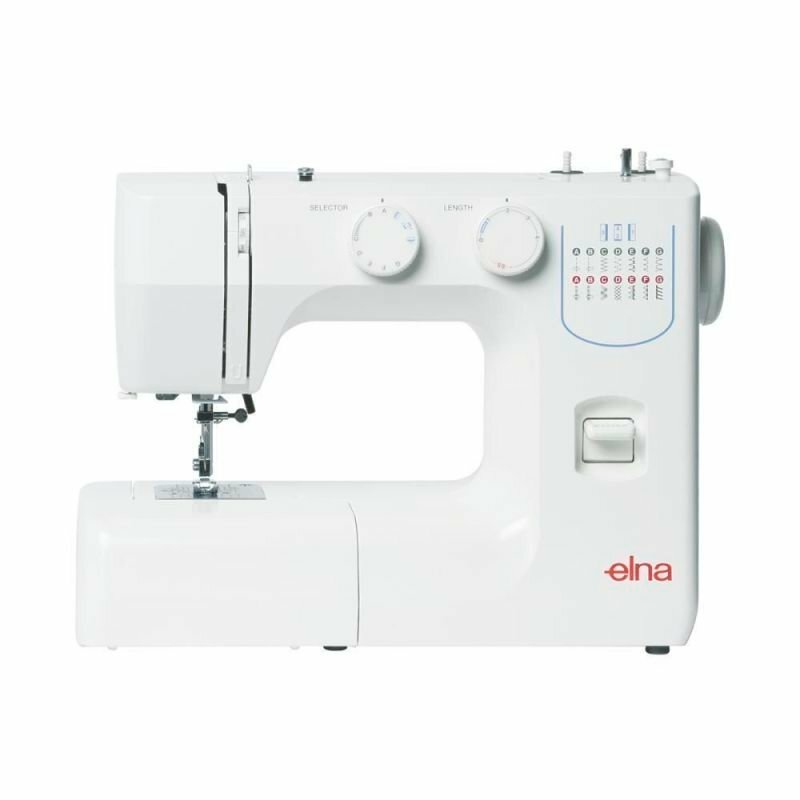 Do you have a machine with the NEW Easy set bobbin system (this is currently the JANOME MC 9900)? If your bobbin cover is a square shape, then you need the following part # Circular attachment: #202107000. This is the new red JANOME blister pack. The older white box with part # 200024109 is exactly the same attachment and will work just fine as well. All that has happened is that Janome has repackaged the circular attachments in our red blister packs. BOTH of these part #’s are compatible with the following machine models: MC 10000/10001; MC 4800 & MC4900; 5018; JEM GOLD, JEM PLATINUM; DC3050; MC9500; MC9700; AND any other JANOME machine models which have that clear bobbin cover with a square shape. If your clear bobbin cover has a more rectangular shape, then you need to look for part# 202106009 in the red JANOME blister pack or part# 200304003 in the older white box. As above, both these part numbers are for exactly the same attachment and are compatible with these JANOME machine models: QDC 3160; QDC4120; 6500P; 6600P, HORIZON series (all models so 7700, 12000, 8900, 8200); MC 11000 /11000SE;etc. There is one more circular attachment: this if only for the NEW Easy Set bobbin systems – currently that would be the NEW JANOME MC 9900 only but I expect there will be other Easy set bobbin models added in the future. The part # for this is # 202135007. I really like this circular attachment as it comes with a screw to screw the attachment into the needle plate which makes it very secure for sewing even more perfect circles! !